Online reviews can have a large impact on your business’ reputation. If reviews are particularly bad and repetitive, a consumer will consider these common problems of your business. Multiple positive reviews will demonstrate to the customer that your business delivers time and time again. When a consumer finds no reviews online for your business they might interpret your brand as not being popular. The more people that rate your brand, the more people will trust your brand. 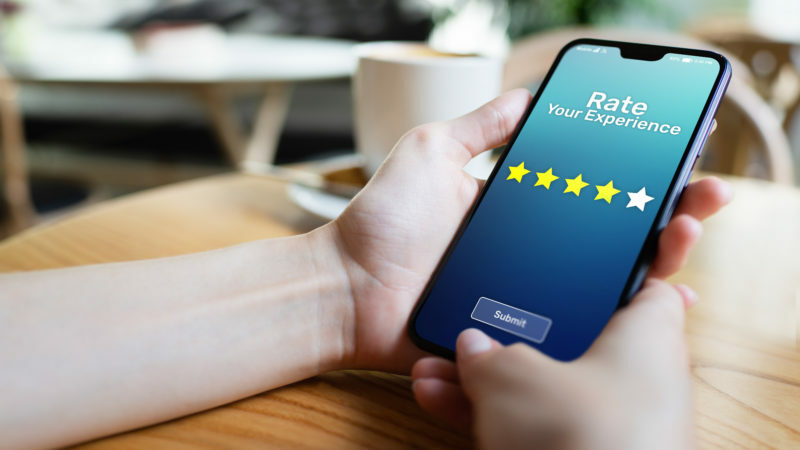 There are many things a potential customer is looking for so the better you are at them, the more likely you will receive positive reviews for those elements! First and foremost, customers will be reviewing you on the quality of your product, the speed at which you deliver a product or service, the quality of your customer service and the fairness of your pricing. If you are going to highlight any areas of which you appreciate your customers’ feedback, these are the ones to consider! Ultimately, a potential customer will head to the best business in the market when they are doing their research. Everybody has access to the internet and it is honest and impartial, providing honest answers to any questions a potential customer will have. Consider your target market, their wants and their needs and how you can improve your business to ensure your online reviews come frequently and positively! At Social Buzzing, we can help guide you on strategies to improve the number of your reviews and the quality of those reviews so that any potential customers can find the answers they need to purchase from you. We can advise, based on reviews, where your business needs improvement and use tools such as Company Check and Duedil to ensure you are listed on the most popular and trusted directories online, such as Yell.com, Owler and Bark. After working with us, your target market will notice that you are easily visible, easily searchable and trustworthy business.